Got files everywhere? Do your users attach files to records or groups using the Notes & Attachments related list? Give them a better way to manage those files. Whether you’re working in Salesforce Classic or Lightning Experience, the Files related list is your best bet for attaching files to records and groups. If you don’t see the Files related list on a record, just add it to the page layout for that record type. Here’s why you want to use the Files related list instead of the Notes & Attachments related list. The Files related list has nothing but files in it. The Notes & Attachments related list can contain a mix of notes, attachments, and files, but the Files list is all about files. 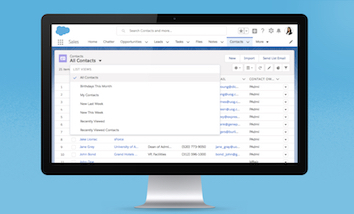 And they’re not just any files—they’re Salesforce Files, which you can also access in Files home for collaboration, advanced sharing options, searching, and adding to libraries. 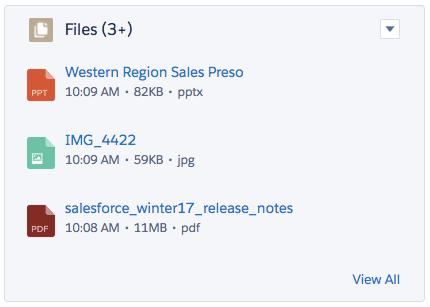 With the Files related list, you can either upload a file or select one from files already in Salesforce (which includes files in libraries and connected files in external repositories, such as Box and Google Drive). Although the Notes & Attachments related list still allows uploads, it doesn’t support selecting files from Salesforce. The Add File button on the Files related list takes you to the file selector, where you can choose a Salesforce file or upload one. 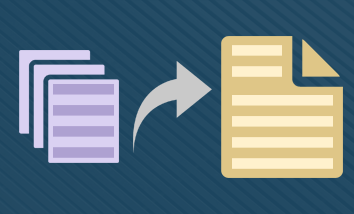 When we make improvements to the way you can attach files to records, the Files related list is where that happens. The Notes & Attachments related list is still around for now, but it won’t be getting the shiny new features and functionality. When you add an attachment to a record, it exists only in the context of the record. 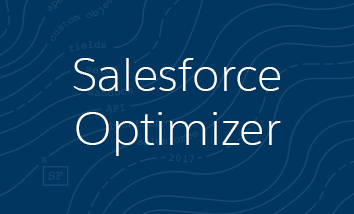 You can’t get to it anywhere else in Salesforce. When you add a file to a record, you can use that file and access or share it outside of the record. Attachments will eventually be deprecated and are read-only in Lightning Experience. 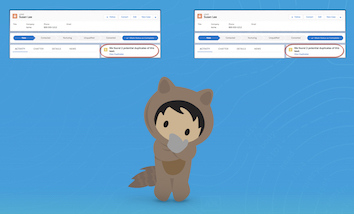 Switching to the Files related list avoids confusion and ensures that your users can only add Salesforce Files (not attachments), regardless of whether they’re using Lightning Experience or Salesforce Classic. It’s confusing to have files in two different lists on the same record. It’s fine to keep the Notes & Attachments related list around while you make the transition. But add the Files related list to your page layouts now to start keeping all your files in one place. You can add your notes in the Notes related list, and your files in the Files list. Eventually you won’t need the Notes & Attachments related list anymore. 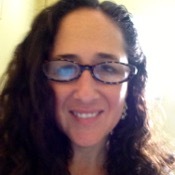 Lori Sanders, UI Text Lead and Writer for Salesforce Einstein, has written for several Lightning Experience features across Community Cloud and Sales Cloud. Focused on the written aspect of the user experience, she strives to empower and educate customers with just enough information. When she's not busy making words pack a punch, she's raising two teenagers and enjoying the outdoors in Marin County, CA.